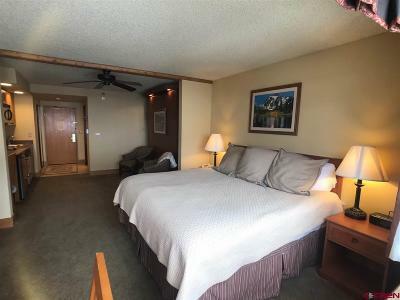 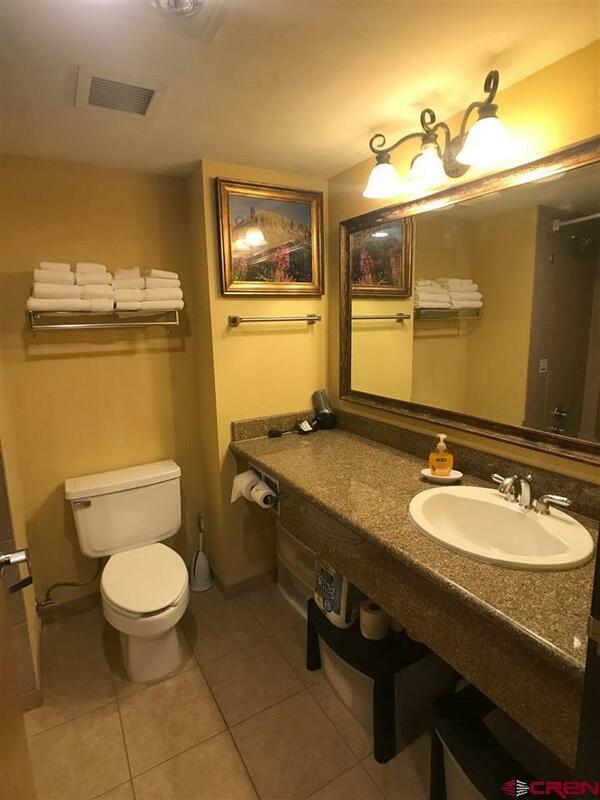 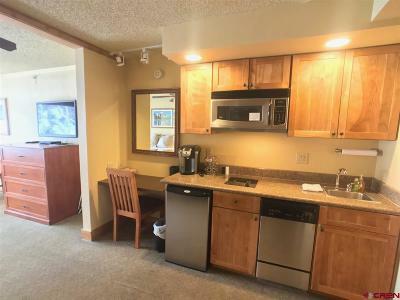 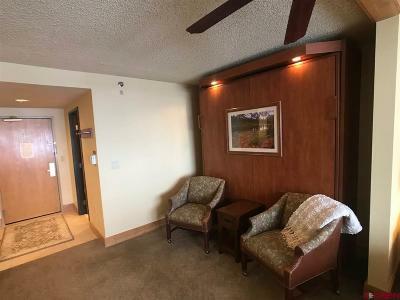 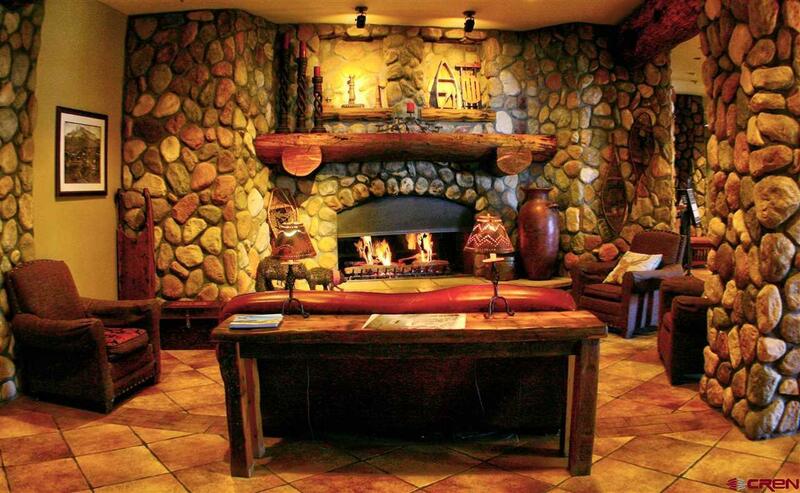 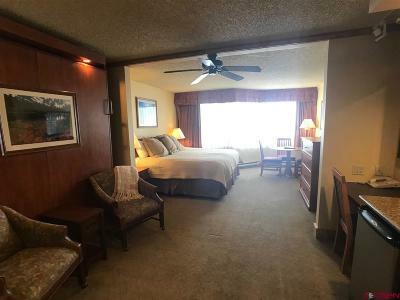 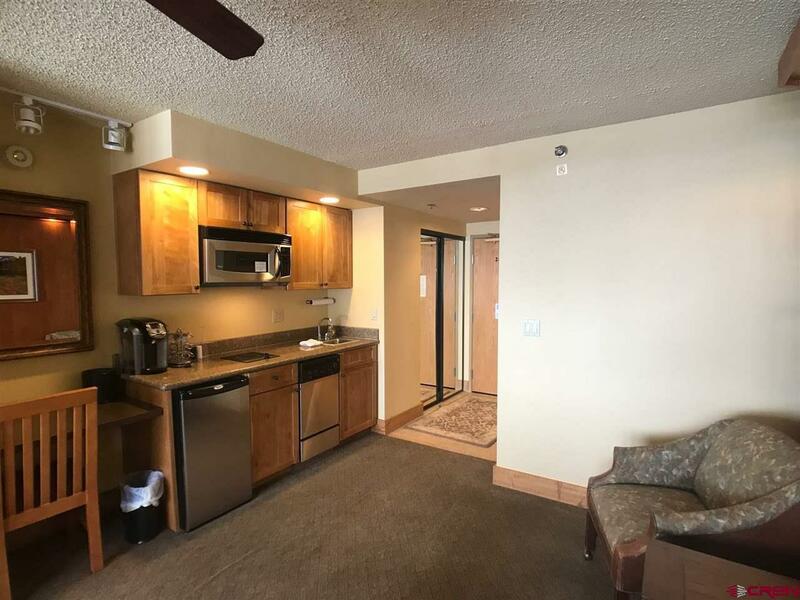 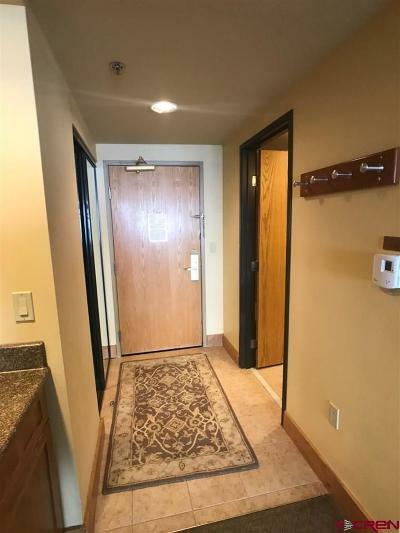 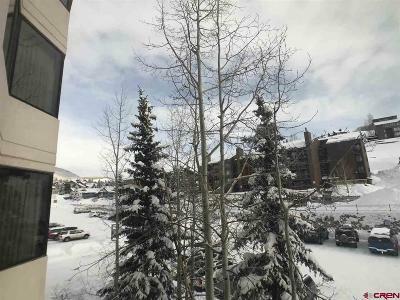 The Grand Lodge Unit 323 is a 395 square foot property in the heart of the ski village in Mt. Crested Butte. 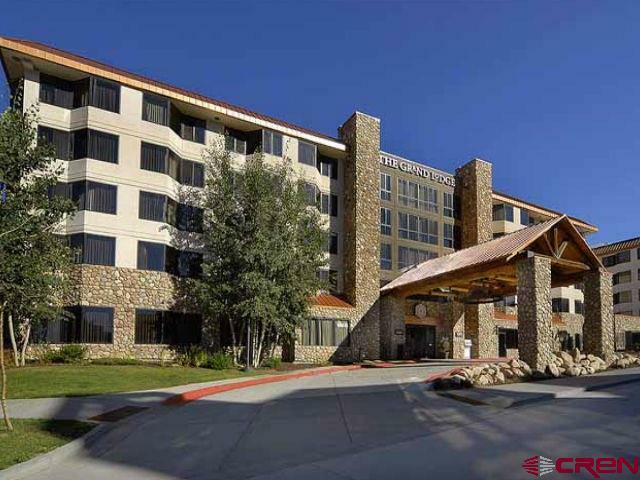 Residents will have easy access to the vast hiking and biking trails around the area. 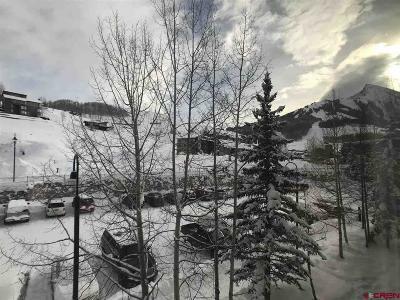 Not to mention, base area location for easy access to the ski area of Crested Butte Mountain Resort. 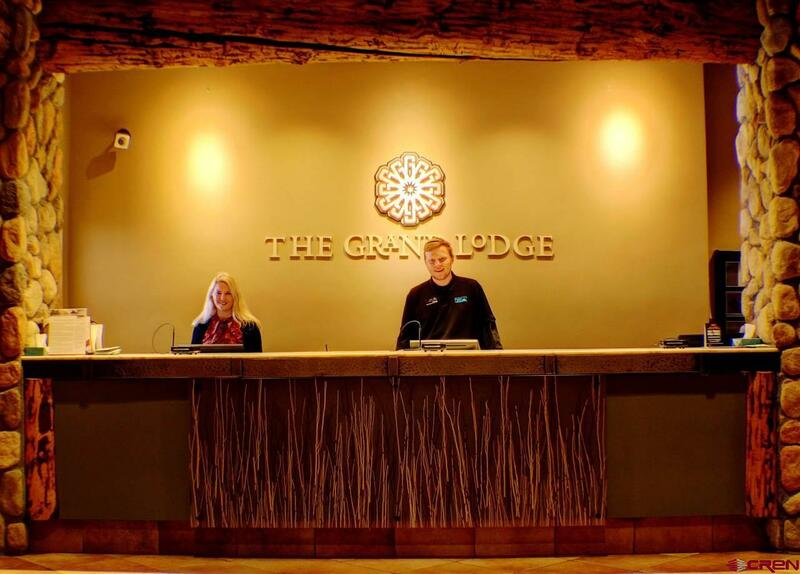 Amenities in the lodge include an indoor/outdoor pool, a newly remodeled spa, ski valet, a restaurant, meeting rooms, a fitness center, steam room, outdoor hot tub, and high-speed wireless internet access and is walking distance to the slopes and bus stop located right across from the building.